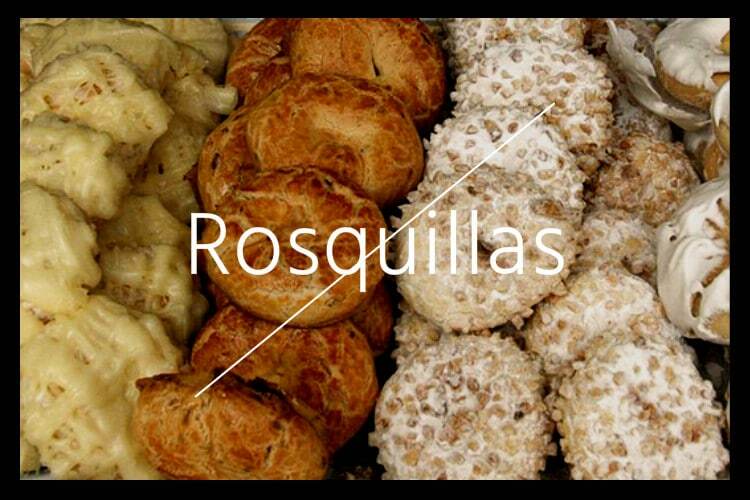 Rosquillas can be fairly easy to make, and after you have the doughnut base all you have to do is decide what kind of rosquilla you want! Below you will find a recipe for some smart doughnuts, a.k.a. rosquillas listas. 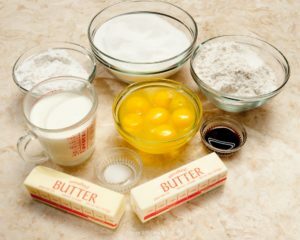 In a bowl, beat the eggs and sugar together until you have a fluid consistency. Add the oil, aniseeds and crushed aniseeds. Slowly incorporate the sifted flour and yeast into the mixture, and beat until you have a doughy mass. Grease oven tray. Cut dough into 12 little balls. Crush them and make a hole in the center of each. Separate dough balls onto oven tray, and let them sit for about 30 minutes. Cook in oven at medium temperature for another 30 minutes. 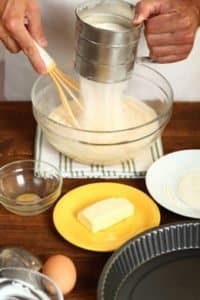 Mix in a bowl the egg white, sugar, and lemon juice. Beat mixture with a wooden spoon until it is fully white. Add aniseeds and 1 tablespoon of water. Bathe the donuts immediately after baking. Let them sit in glaze until dry.